It will feel like something between a shawl and a cozy cardigan: it will look good over any outfit, from the most casual to a more formal look, and is the perfect go-to for chilly evening nights. I styled it as wedding cover up here, but it looks just as nice over jeans and a t-shirt! This beautifully flowing cardigan is cut generously wide, draping subtly around your shoulders, and it has long fitted sleeves reaching above your elbow. 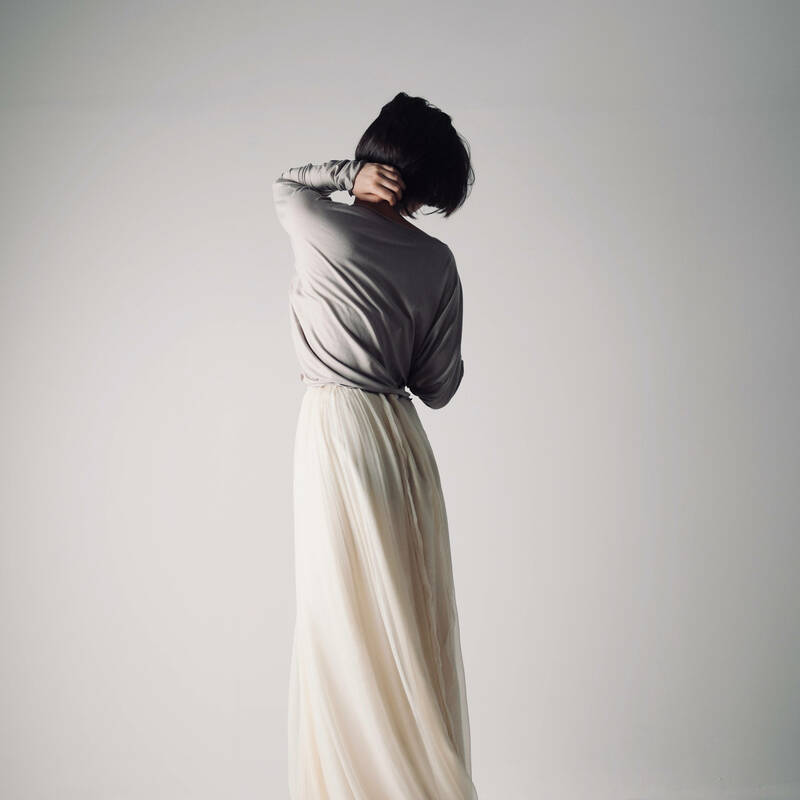 They give an elegant gloved look to your arm, while draping around your shoulders in soft folds. 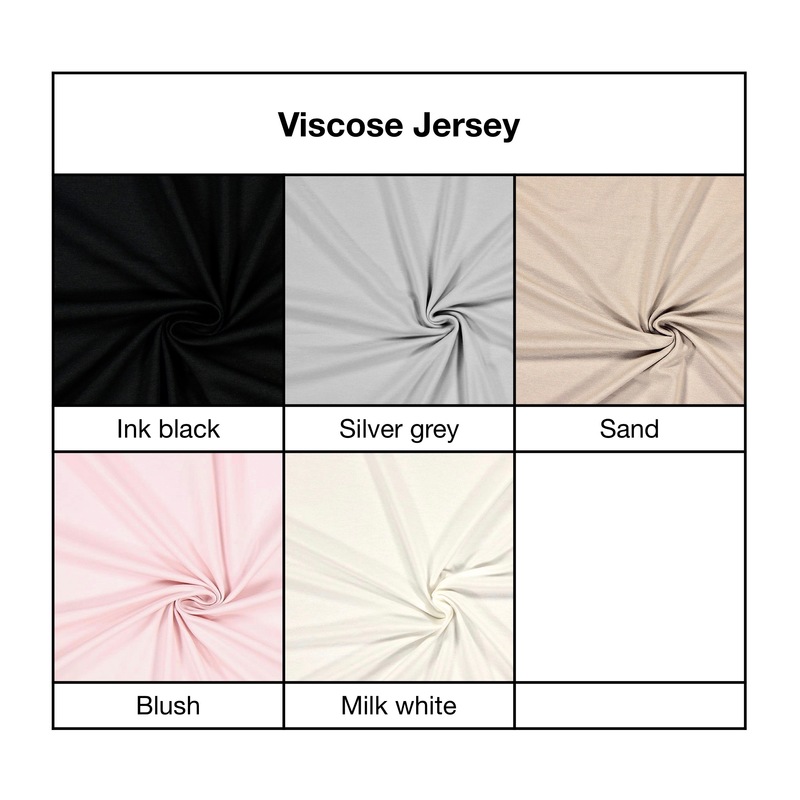 It is made from a soft viscose jersey, available in a range of colors. 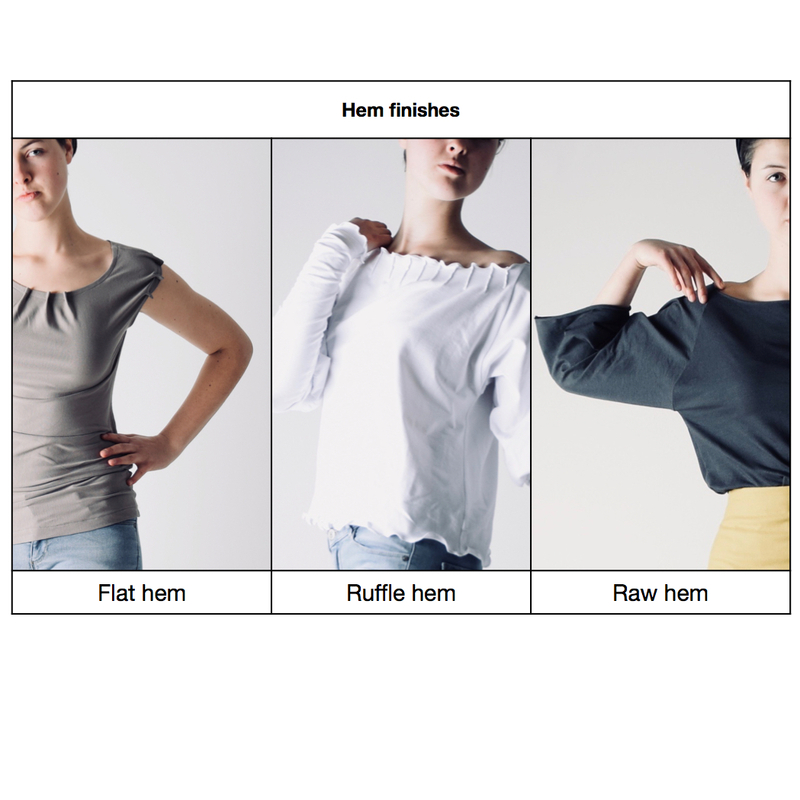 The hem is stitched with a ruffled corded hem. It can be made without the front ties pictured, so that it just hangs free, with a small invisible hook-and-eye clasp in the same place, so you will still be able to close it without the added volume and bow of the ties. This is a design that can get a lot of use also after the wedding as it is practical an easy to match. You can see it here styled for everyday wear! You can see it on a real bride here. 90% viscose, 10% elastane. The fabric is incredibly soft. Machine wash with delicates. Do not tumble dry. Iron with a lot of steam and on a medium setting. Please test on an inner part of the garment. Ivory cardigan is unique and I love that it came from Italy. The sleeves are tight and not a good fit, and the seams slightly overlap for the price. Not worth it to return and will try to make it work.